Entertaining family and friends with a dinner party is one of the most rewarding methods of bringing your loved ones together. 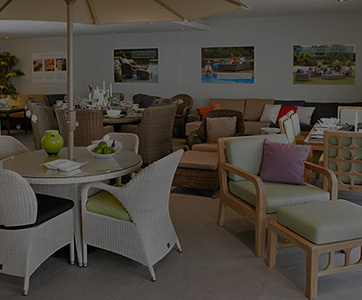 And, with one of our eye-catching dining sets, fashioned from either solid oak, rattan or ceramic, adorning your home's dining room, hosting dinner has never looked so stylish and sophisticated. 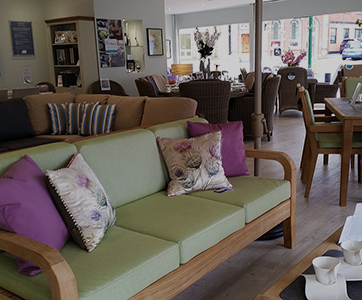 Our range of dining furniture boasts an array of tables, chairs, sideboards and bookcases. 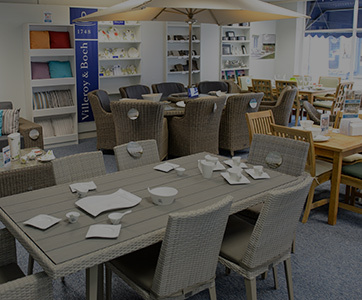 Here at Bridgman, we understand that selecting a dining set specifically suited to your home’s current décor is essential, which is why we offer a vast selection of different finishes and fabrics across both our tables and chairs. 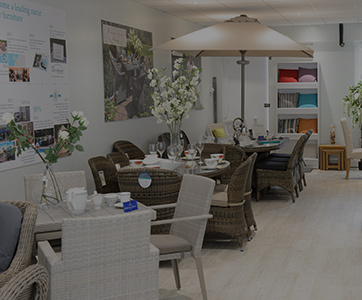 A multitude of paint shades, oak finishes and luxurious fabrics are at your disposal, allowing you to create a tailored arrangement of dining furniture that suits you. 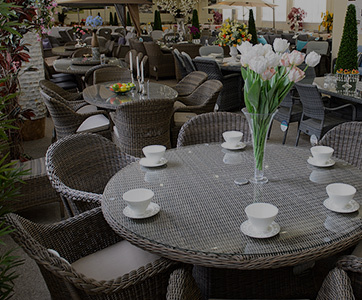 Discover our unique conservatory furniture selection here online, give us a call on 0208 804 7474, or make a visit to one of our showrooms.